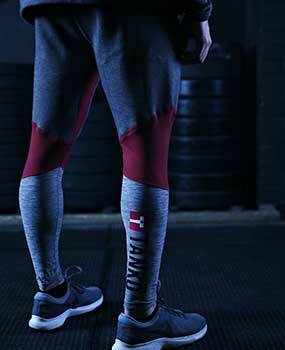 The unique Tanko design echo’s the brand’s vision. 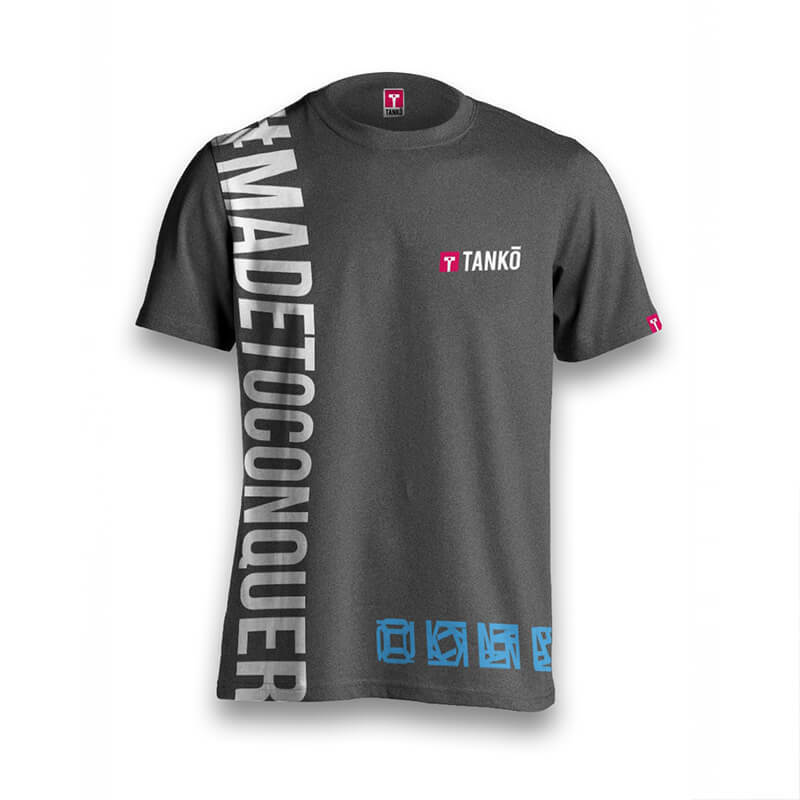 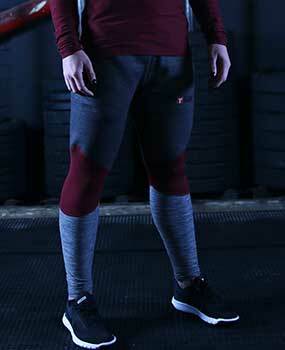 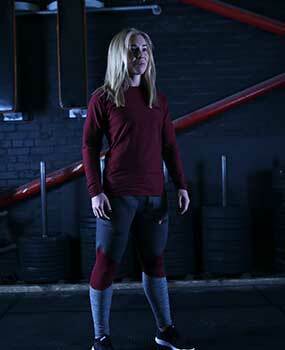 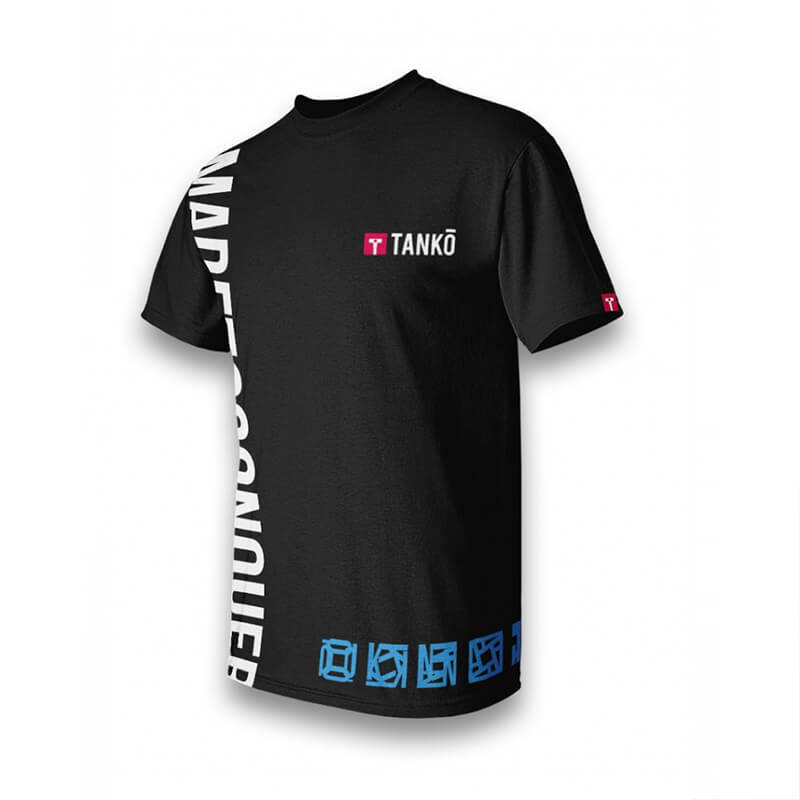 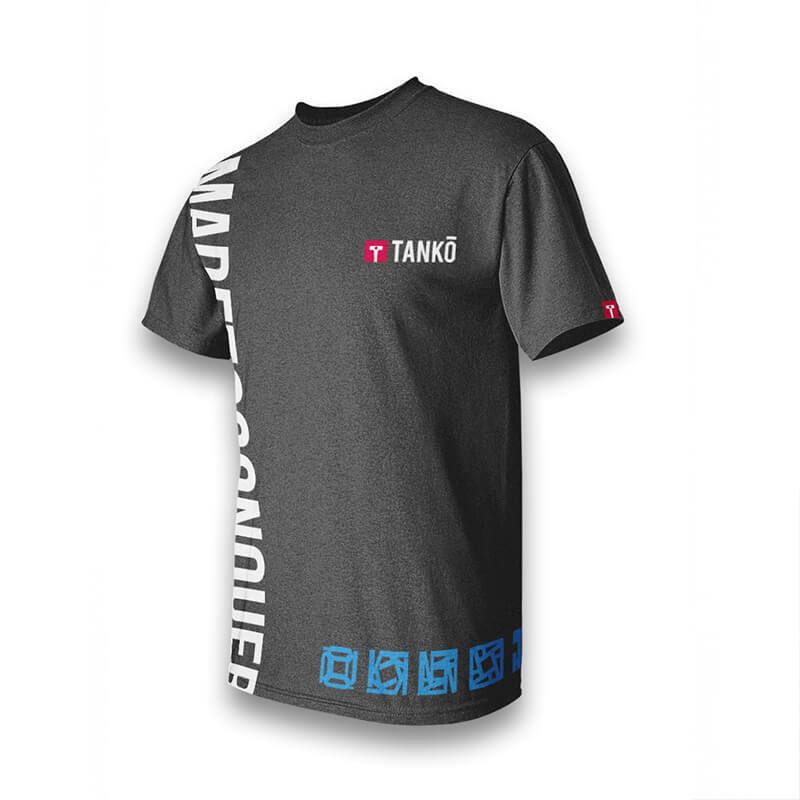 #MadeToConquer is what Tanko believes each of its fighters has the capability to do. 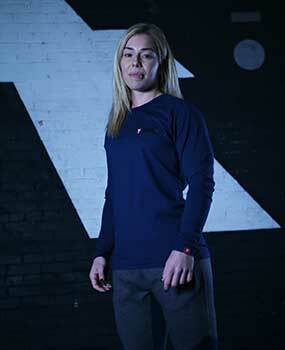 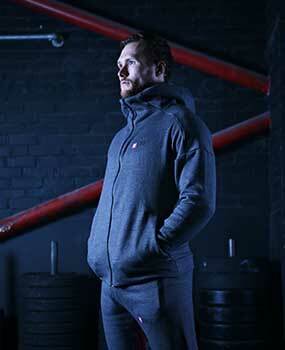 The simple yet striking design comes in three sizes (small, medium and Large) in a grey and blue blended colour. 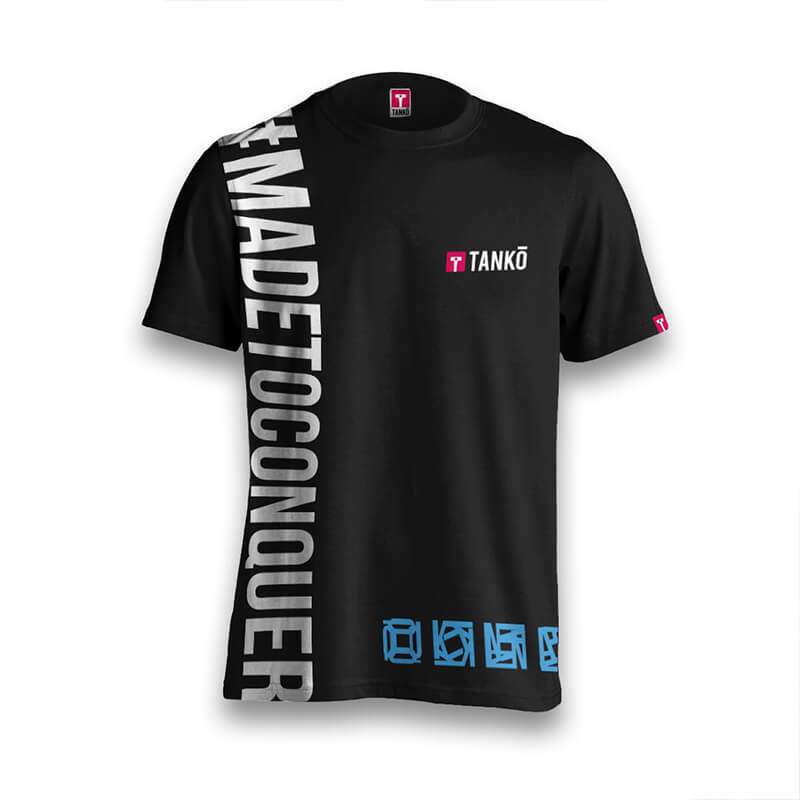 The shirt has been designed for both sexes to wear either in the gym or as a statement to those unaware of combat sports.